Welcome to install EMEDA remy clip in human hair extensions. 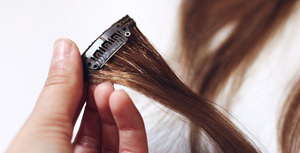 You can wash EMEDA clip hair extensions as you would your own. Shampoo and conditioner.